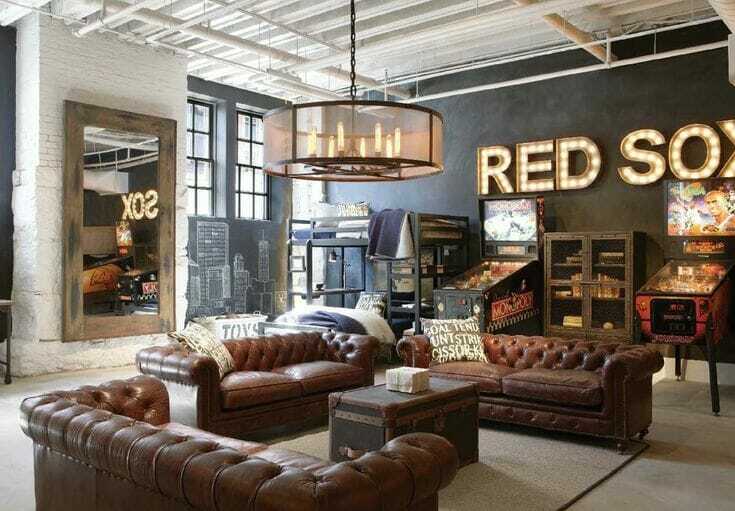 Game rooms are often forgotten spaces when it comes to style. Hidden in the basement, they tend to become a cluttered mix of cords and stuff. This was exactly the problem faced in this projects. The clients instead wanted their game room design to be inspiring and neatly organized; that’s why they asked Decorilla’s help and the result is definitely stunning! It’s no big news that bedrooms are to relax and unwind. But it’s not always so easy to translate this in a bedroom interior design. This is exactly why the client of this project asked for Decorilla’s help, and the result speaks for itself! When living solo, sometimes style can get buried behind piles of dirty clothes and dishes…because nobody is seeing that after all, right? But actually, giving your bachelor pad an organized and stylish look is not that hard! Take a look at our strategies to make the most of your small space. 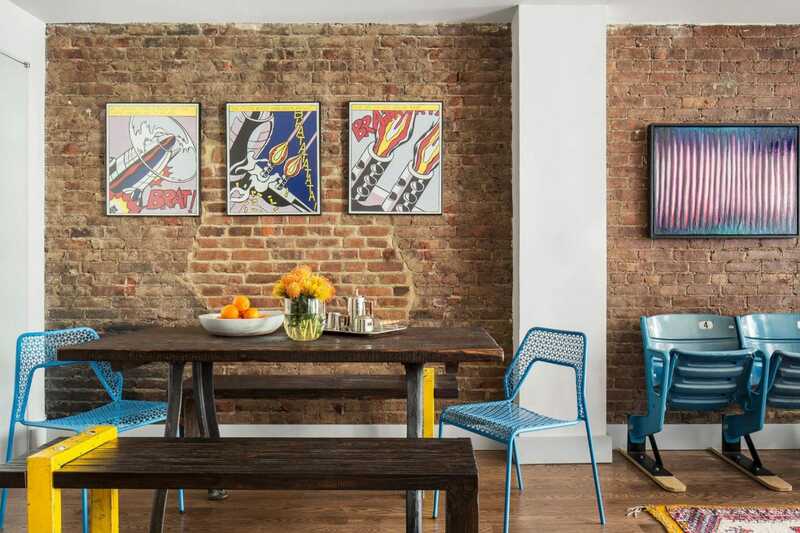 And for a finishing touch, read through for our tips to select the right bachelor pad art! Small-space living is gaining popularity as real estate is becoming harder to come by, especially in big cities. 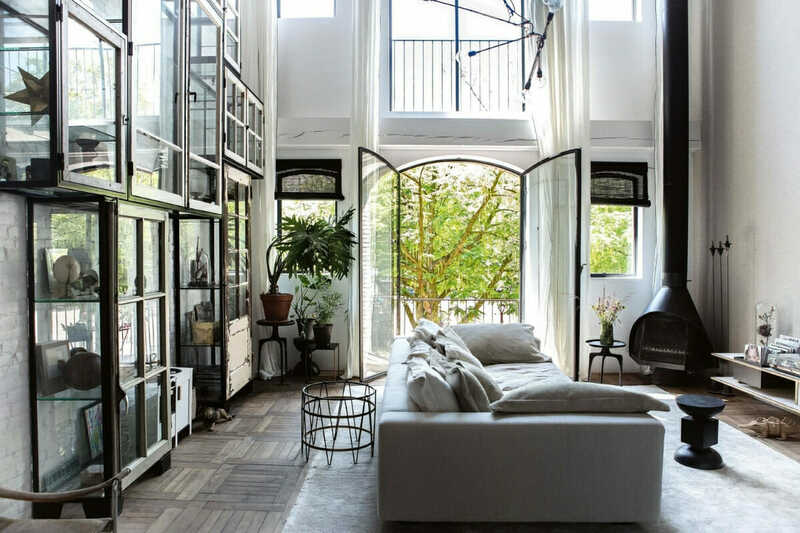 But how do you make the most of the limited square-footage without cramping your style? All you need is an interior designer’s insights to make your small studio apartment feel spacious and sophisticated. Here are the top tips to help you turn an apartment into a home. Starting from scratch when buying a new build home can seem a little intimidating if you’re facing it on your own. All of the sudden you have to choose paint colors and finishes and you have no idea where to begin. With the help of online interior design, this recent Decorilla client received the eclectic home interior design that was the perfect fit for their family all without having to stress about making mistakes with the design decisions from the start. Our interiors have been moving toward vibrancy and life. 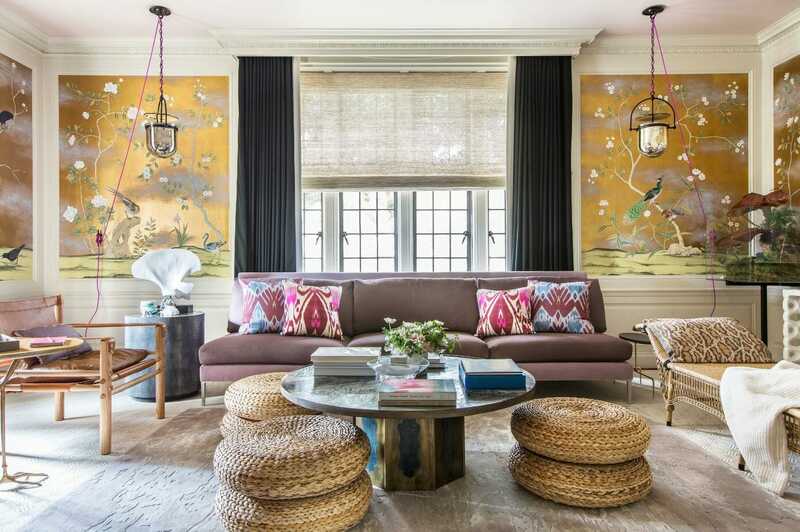 In textiles, art, and décor we see lively color and motifs take over once serious rooms. After patterns and the blooming obsession with plants, it’s color’s time to shine. 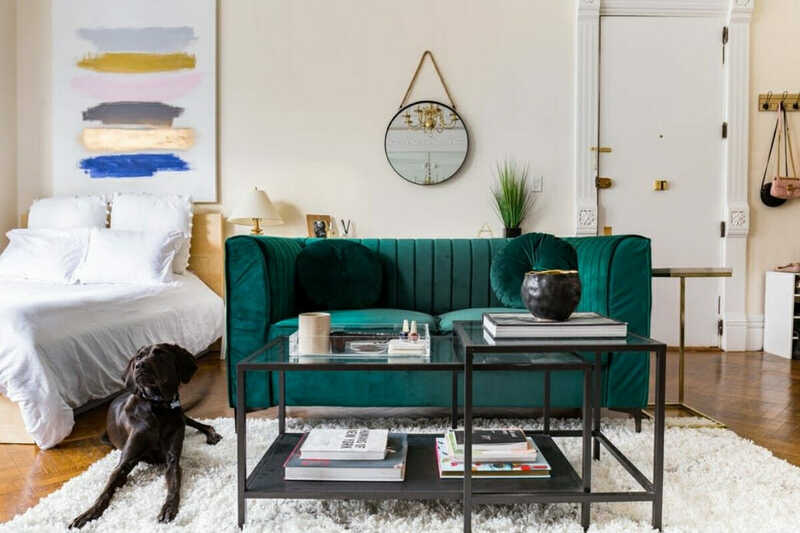 Pantone’s color of the year 2019 is the conglomeration of all the vibrant trends of the past few years. This means you don’t have to rely on feminine florals or a green thumb to liven up your interior. 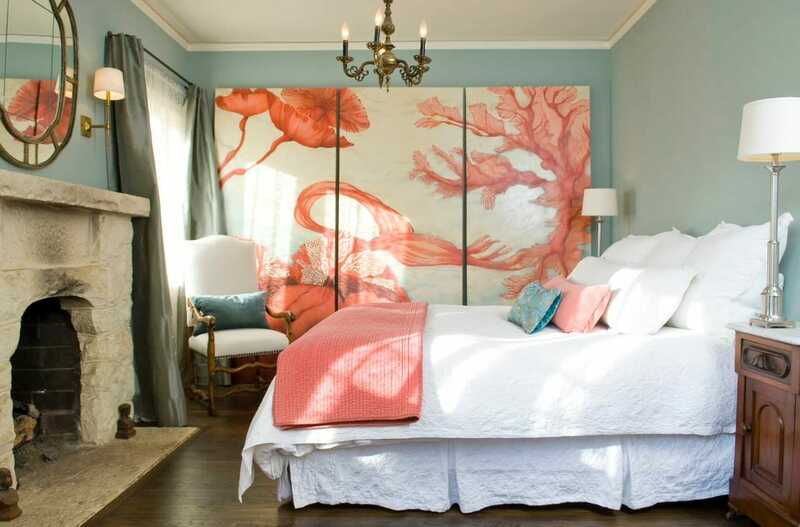 All you need is a splash of Living Coral, and here’s how to do it! Creating a home interior design that you adore can be a delightful experience. 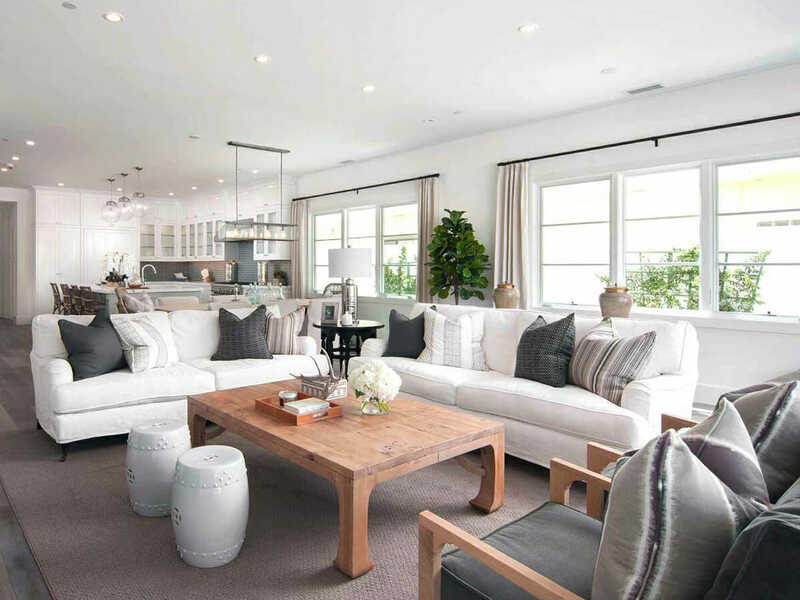 All you need is an interior designer’s insight, and that’s easy to find. But before you start typing “interior designer near me” read on! We’ve put together the top insider tips and tricks to help you make your dream home and have fun in the process! Congratulations! You’re pregnant with a little bundle of joy! Embarking on the journey of motherhood is so exciting, but can seem a bit overwhelming at times. 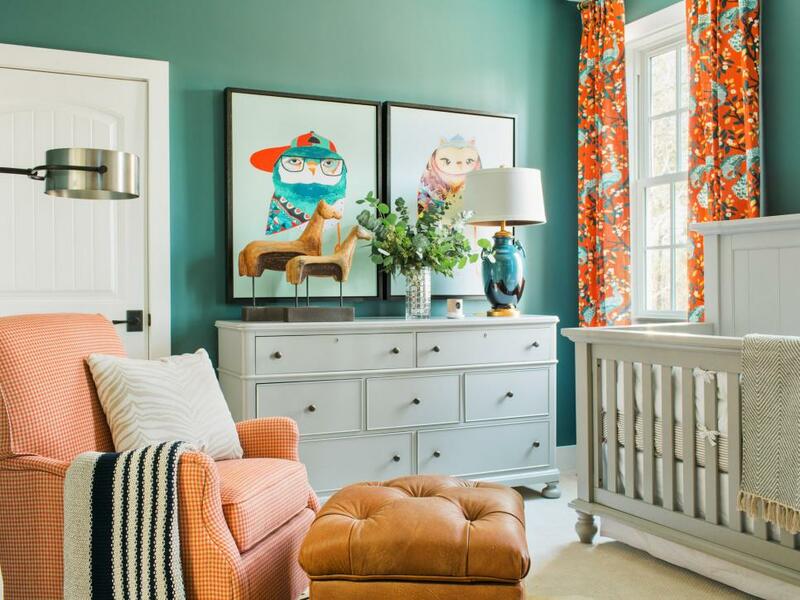 Nursery interior design is all fun in theory, until it’s time to create a complete design scheme for your new little one. There are so many ways that you could decorate your baby’s room! Will you opt for modern trends of monochrome colors to help their little eyes as an infant? Do you want them to experience bright bold colors that put a smile on their face everyday? 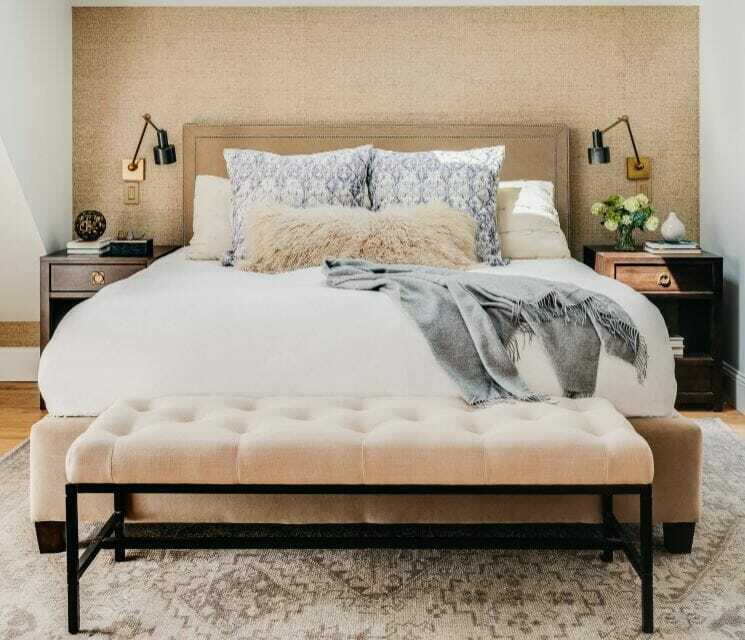 While your nursery design ideas are purely subjective, there are a few components that are helpful to have, no matter what theme you choose to add on top of it. Here is the essential checklist to help you design your nursery!